Born in Kittley Township. Leeds County, Ontario on 2 June 1866, son of John and Ann Ferguson, he was educated at Smiths Falls (Ontario). He went to Manitoba in 1882 and farmed near Dauphin. On 6 July 1893, he married Mary Grace Barker (1872-1946) at Neepawa and they had two children: Herbert Stanley Ferguson (1896-1917) and Eva Matilda Ferguson. He was a member of the IOOF. 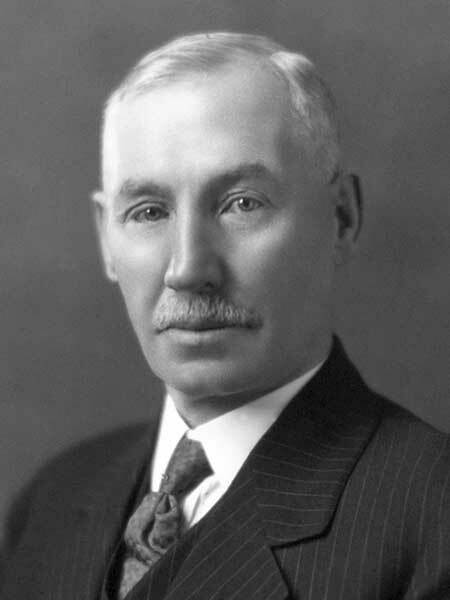 He was elected to the Manitoba Legislature at the 1927 general election and served a single term. He died in 1957 and was buried in the Dauphin Community Cemetery. Obituary [Mrs. R. G. Ferguson], Dauphin Herald and Press, 31 October 1946, page 6.